Earthy, intelligent, trustworthy & friendly. Consider for neutral VOs as well as his native Scottish. Action Team (TV, 2018) Anne. Fantastic Beasts: The Crimes of Grindelwald (Feature Film, 2018) Torquil Travers. 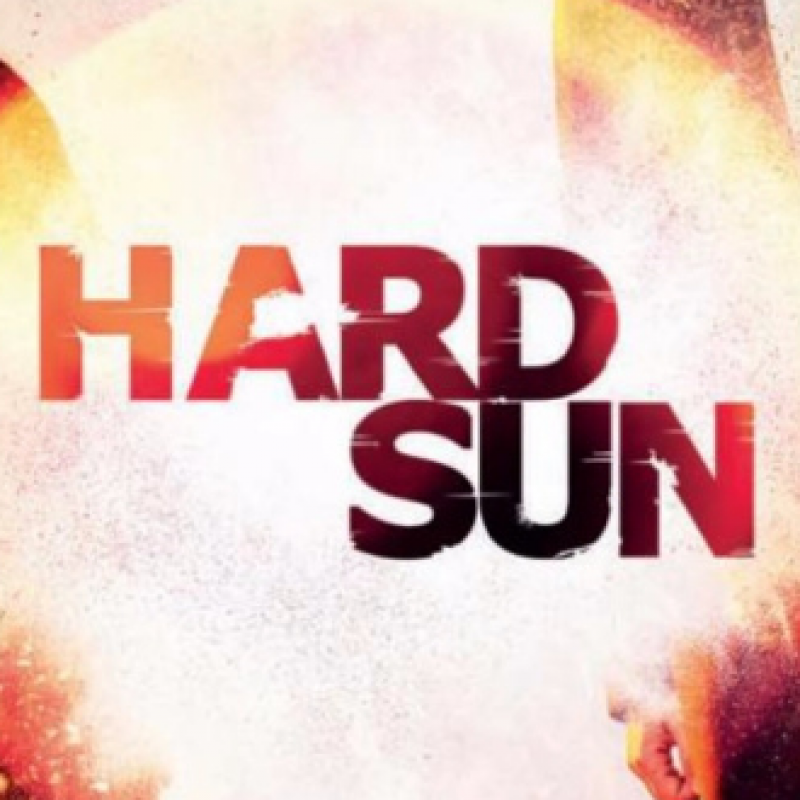 Warner Bros.
Hard Sun (TV, 2017) DCS Roland Bell. Hulu. 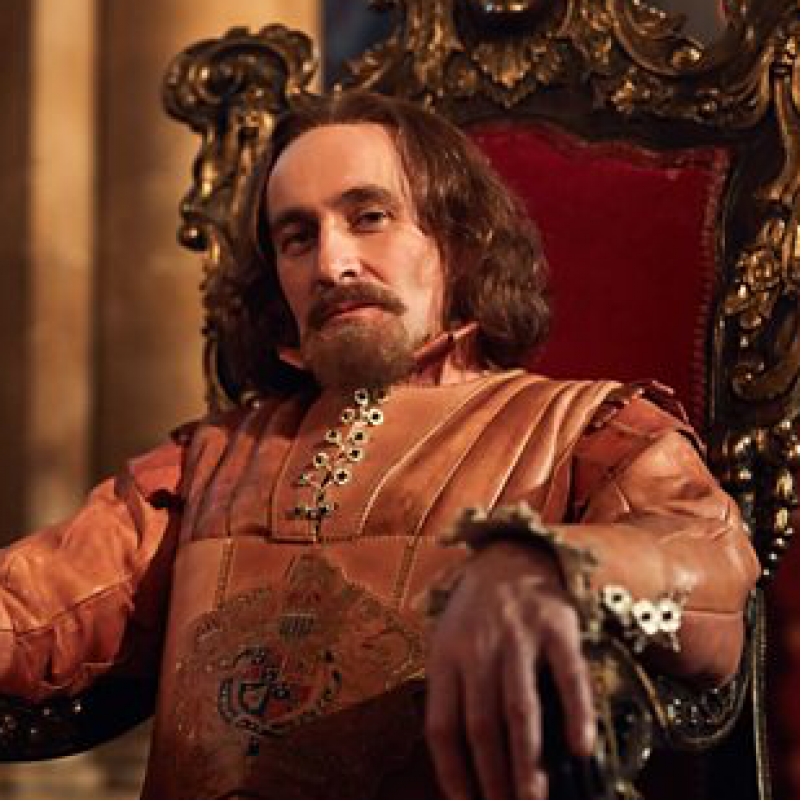 Gunpowder (TV, 2017) King James I. BBC. W1A (TV, 2017) Clive Cook. BBC. Undercover (TV, 2016) Brightman. Grafton House Productions. The Missing (TV, 2016) Adam Gettrick. BBC. Inspector George Gently (TV, 2015) Walter Nunn. ITV. Happy Valley (TV, 2014) Richard Cawood. BBC 1. The Village (TV, 2014) Billy Gibby. BBC. Frankie (TV, 2013) Andy. BBC. Bob Servant Independent (TV, 2013) Reverend Thomson. BBC. Waterloo Road (TV, 2013) Joe Mulgrew. BBC. Ripper Street (TV, 2013) Constantine. BBC 1. Silent Witness (TV, 2013) Michael Trenter. BBC. DCI Banks (TV, 2012) Simon Harris. ITV 1. Secret State (TV, 2012) John Jones. BBC. Death in Paradise (TV, 2011) Michael Right. BBC. Field of Blood (TV, 2011) DS Patterson. Slate North. M.I. High (TV, 2011) Edward Dixon. BBC. Twenty8K (Feature Film, 2011) D.I. Mellis. Formosa Films. Garrow's Law: Tales from the Old Bailey (TV, 2011) Matthew Bambridge. BBC. The Curfew (TV, 2010) Saul. Channel 4. Five Days (TV, 2010) Nick. BBC. Micro Men (TV, 2009) Nigel Searie. BBC. Law and Order (TV, 2009) Dr. Alec Merrick. ITV. Trust Me (TV, 2009) Dan. TNT. Terminator: The Sarah Connor Chronicles (TV, 2008) Lachlan Weaver. Warner Bros. Ugly Betty (TV, 2007-09) Stuart. Channel 4. Forgiven (TV, 2007) Stephen. More4. Dalziel & Pascoe (TV, 2007) Mark Croft. BBC. State of Mind (TV, 2007) James LeCroix. Robin Productions. Vincent (TV, 2006) Martin Downing. ITV. Doctor Who (TV, 2006) Sir Robert. BBC. The Virgin Queen (TV, 2006) Sir Walter Raleigh. BBC. Shakespeare Re-Told: Much Ado About Nothing (TV, 2005) Don. BBC. No Angels (TV, 2004-06) Dr. Jamie Patterson. World Productions. Knives in Hens (Theatre, 2004) Gilbert Horn. Manchester Royal Exchange. The Book Group (TV, 2002-3) Rab. Channel 4. Spooks (TV, 2002) Steven. BBC. Clocking Off (TV, 2002) Jamie Campbell. BBC. Casualty (TV, 2002) Lewis. BBC. Victoria (Theatre, 2000) Ewan. Royal Shakespeare Company. Measure for Measure (Theatre, 1990) UK Tour. 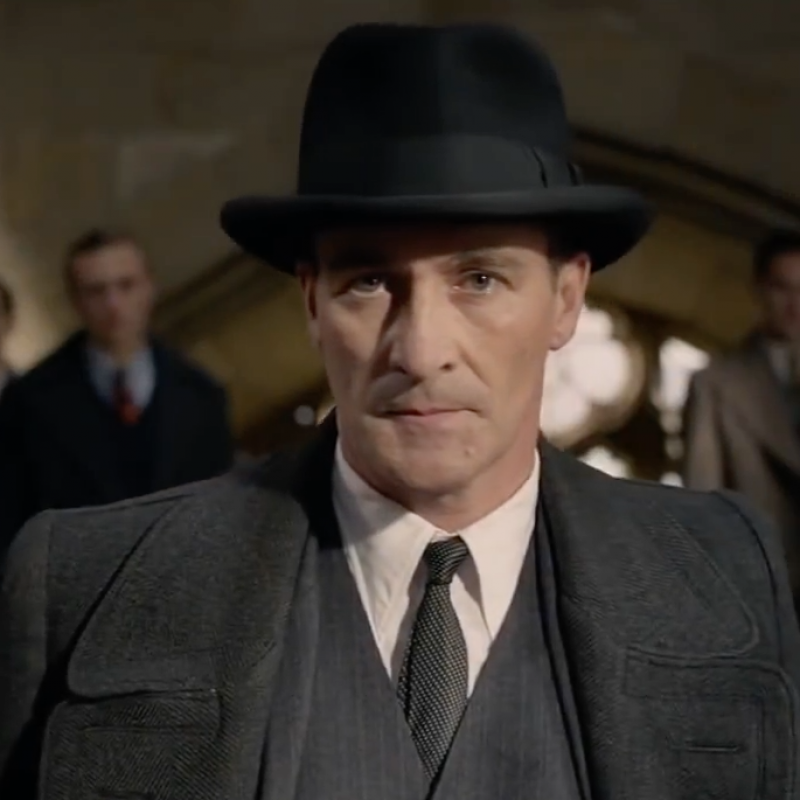 New trailer for the second film featuring Derek as Torquil Travers. In cinemas 16th November 2018 Watch the trailer here. Aisling Bea stars as Mari Butler, Adrian Rawlins is DS George Mooney and Derek Riddell is DCS Roland Bell. Two detectives with opposing viewpoints are forced to work together in a pre-apocalyptic criminal world. Saturdays 9:35pm on BBC1. Historical drama about the plot to kill King James I, played by Derek. 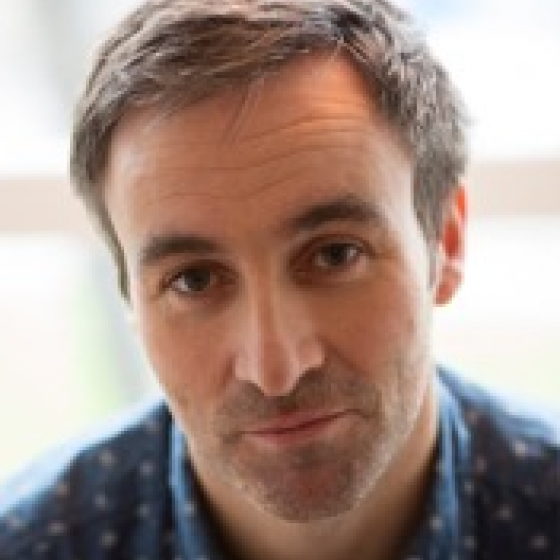 A three-parter written by Ronan Bennett. Saturday 9:10pm on BBC1.